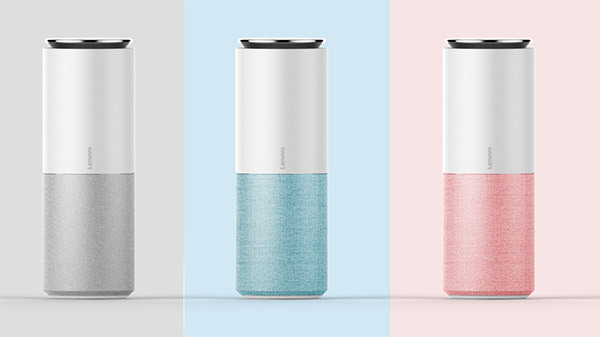 They say that imitation is the highest form of flattery, so Amazon must be feeling well and truly flattered right now thanks to Lenovo’s first foray into the “smart” speakers market. 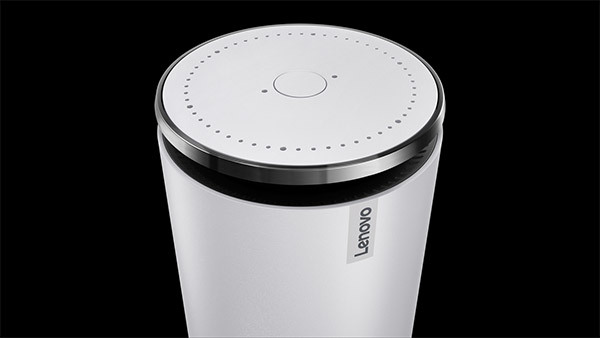 Lenovo, more typically known for being the world’s largest PC manufacturer, has ventured away from the tried and tested, into the home automation market with the reveal of the Lenovo Smart Assistant, a tubular connected speaker that not only integrates Amazon’s Voice Services, but actually looks very similar to Amazon’s own Echo hardware. 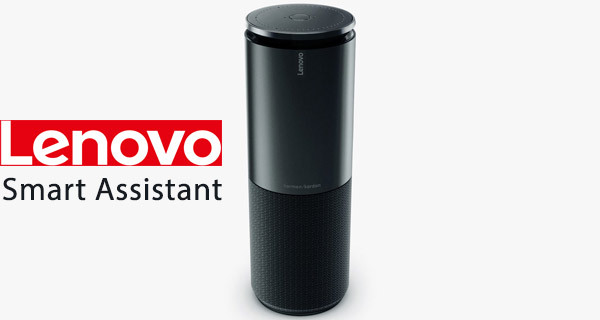 When you take an initial look at the Lenovo Smart Assistant there is no denying the fact that it’s very similar in terms of product design to Amazon’s own Echo hardware. However, given the fact that the two companies have been working closely together to integrate Amazon Voice Services into the hardware we can only assume that there won’t be any issues or contention relating to the similar hardware design. With that said, Lenovo has taken the opportunity to push the boundaries a little bit by injecting its own visuals into the Smart Assistant with a range of colors and a speaker design that is all about form and function. From a functionality perspective, the Smart Assistant’s proposition is very similar to what Amazon and other smart speaker manufacturers are offering with their own hardware. Owners of Lenovo’s new speaker will be able to instantly play music through the powerful speaker, ask for the latest news bulletins, set timers and create shopping lists, and even ask random questions that could produce very serious, or very humorous answers. The Smart Assistant offers everything that you would expect from a product of this nature, but with the addition of a Harmon Kardon edition for those that want to spend a little additional money for a smart speaker that is actually a very powerful speaker, rather than just a mediocre intelligent device that treats music as a secondary feature. Lenovo Smart Assistant will go on sale and start shipping at the end of May starting from $130. Those who want the upgraded Harmon Kardon edition can expect to part with $180. “Lenovo, more typically known for being the world’s largest PC manufacturer”..
Apple is the world’s largest PC manufacturer, for years and by far. Wrong…Lenovo IS 1st and Apple is like 5th. Get your facts straight before arguing and looking like a fool. You are wrong. Apple is the no. 1 as the iPAD IS a PC.